Radial shaft oil seal 40x80x7 TC. Single lip with dust lip and spring. Net product price: 10,89 грн.  Gross product price: 13,07 грн. 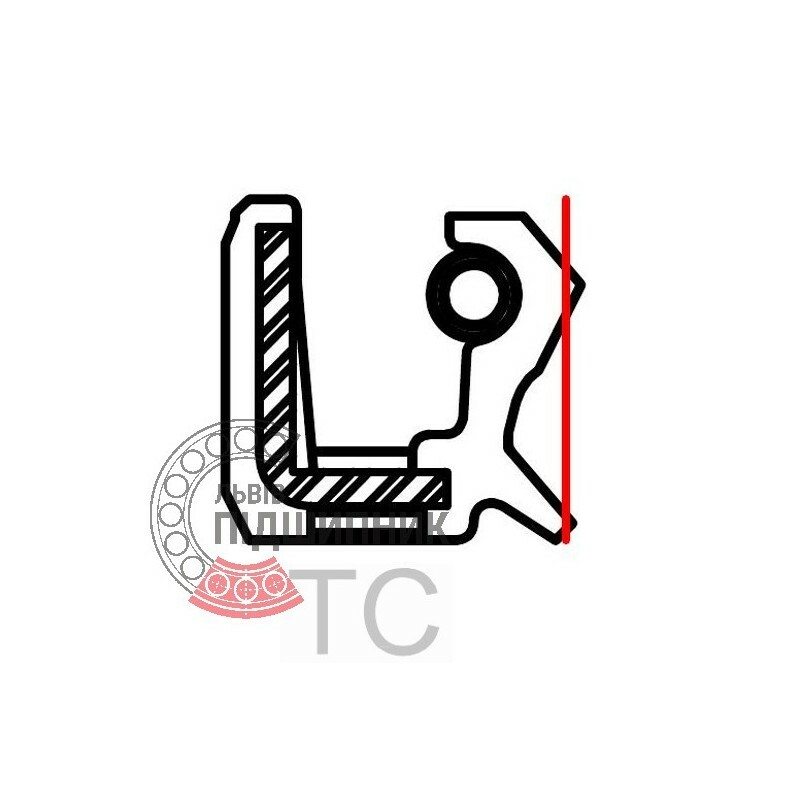 Seal (shaft seal) for mouwing machine Claas (Corto, Disco), balers Claas (Quadrant, Quatrum), tractors and combines Claas (Lexion, Jaguar). Size 80x40x10 mm. ОЕМ numbers: 213411, 213411.0, 0002134110. Net product price: 12,54 грн. Gross product price: 15,05 грн. Net product price: 63,36 грн. Gross product price: 76,03 грн. 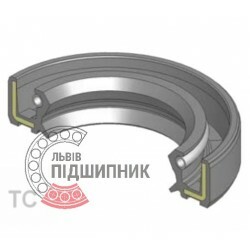 Radial shaft oil seal 40x80x7 TC, WLK Taiwan. Single lip with dust lip and spring. Net product price: 30,69 грн. Gross product price: 36,83 грн. Net product price: 105,93 грн. Gross product price: 127,12 грн. 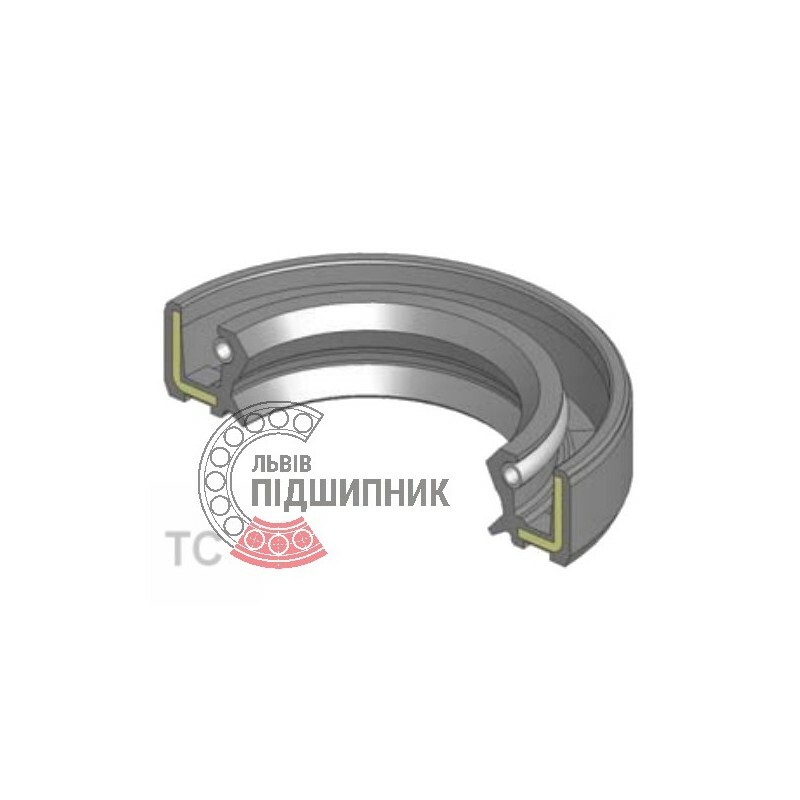 Radial shaft oil seal 40x80x10 TC WLK, Taiwan. Single lip with dust lip and spring.